Due to the continuous expansion of global demand for respiratory care market, EXIN was established in 2016 based on years of medical equipment manufacturing technology. EXIN is committed to the development of high-quality medical equipment, while also providing optimized medical management solutions. When EXIN enters the international market, it needs to establish a complete brand basis and brand identity system, and develop brand management tools to ensure that the brand conveys consistent brand message and image in different regions. 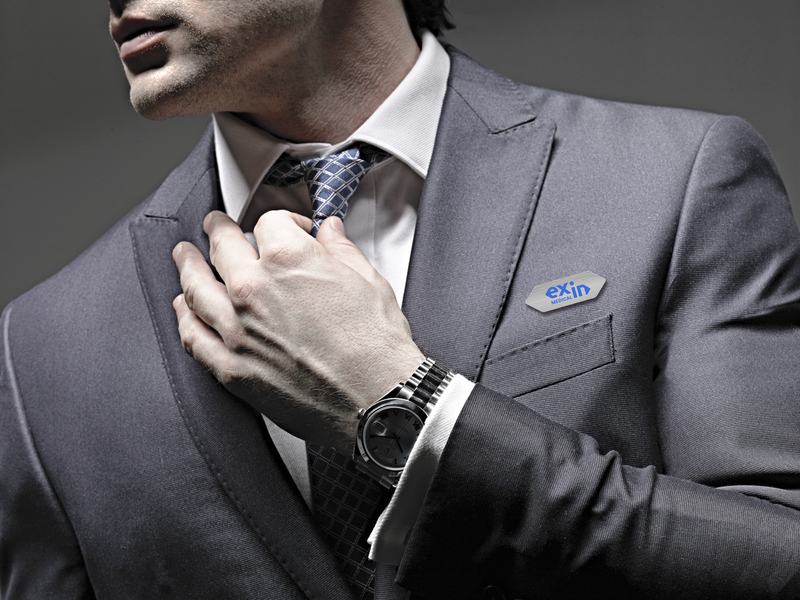 EXIN's logo is developed from the dynamic image of breathing in and out. The blue color presents their industry and demonstrates the brand's innovation and professional image. In addition, Process classifies the different product lines through the supporting colors. From emergency use to general care, the product lines are presented with different colors. This color system provides the long-term and comprehensive planning for the EXIN. 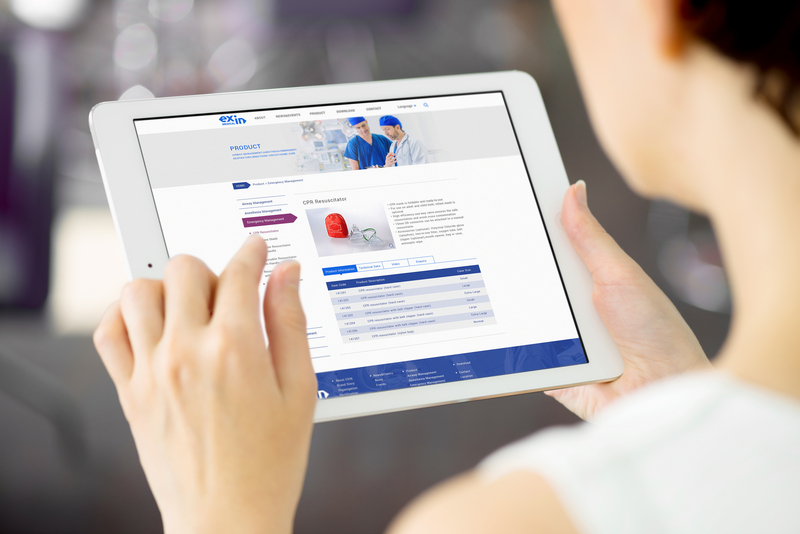 The new identification system demonstrates the professional and innovative image of EXIN in the medical industry, and also build a solid foundation for the development of the new brand. EXIN is a manufacturer of medical respirators. “Ex and in” in the name of EXIN also describe a concept of “exhale and inhale”. Strategically we would like to visualize the concept through the unique combination of directional arrows and fonts for the brand name. 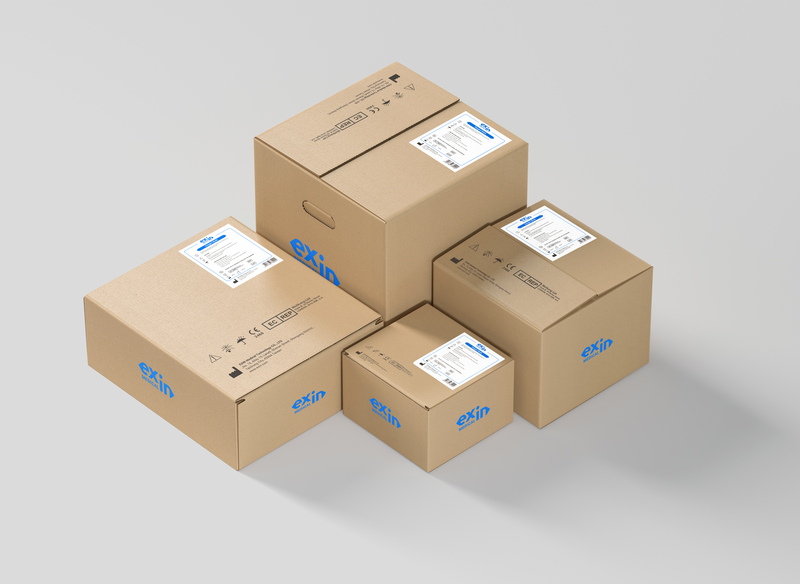 In addition, the modern feel of EXIN as a newly created brand is expressed by a bright and special blue color as well as imageries, differentiating itself among the competitors with similar brand identities in the international healthcare market.